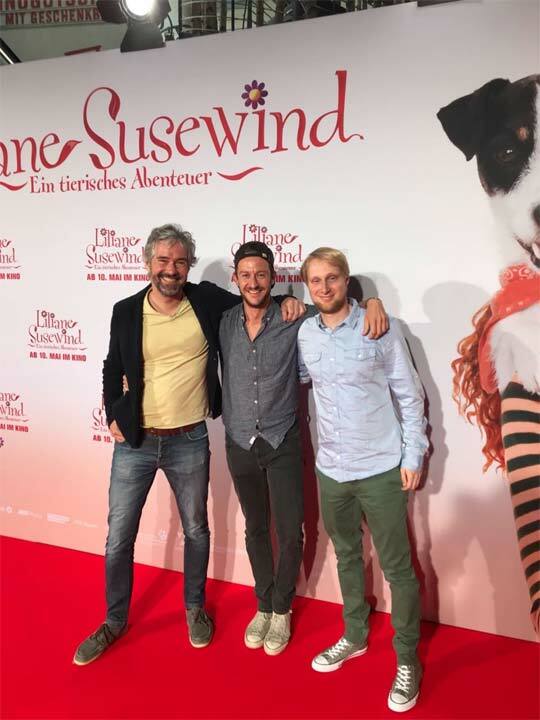 Last Sunday, our composers Tilman Sillescu, Matthias Wolf & Chris Wirtz were invited to the movie premiere in Cologne (Germany) and we captured a picture of them on the red carpet (see below). 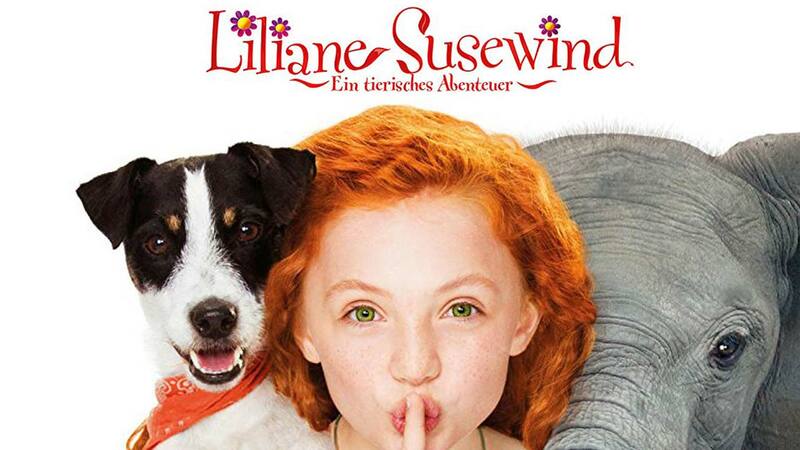 “Liliane Susewind – Ein tierisches Abenteuer” will be shown in cinemas from May 10th with music composition and live orchestra recordings by Dynamedion. 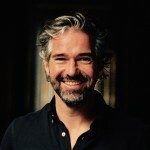 Joachim Masannek (known for the “Die Wilden Kerle” series) created a truly wonderful children’s film, based on the famous books from Tanya Stewner and it was a great pleasure for us being a part of it. Are you also interested in our music composition or live orchestra services? Check out our services and tell us more about your project!